When I first read the above verse, I immediately thought that the verse would compare the unsharpened ax to a sharpened ax. Nope. 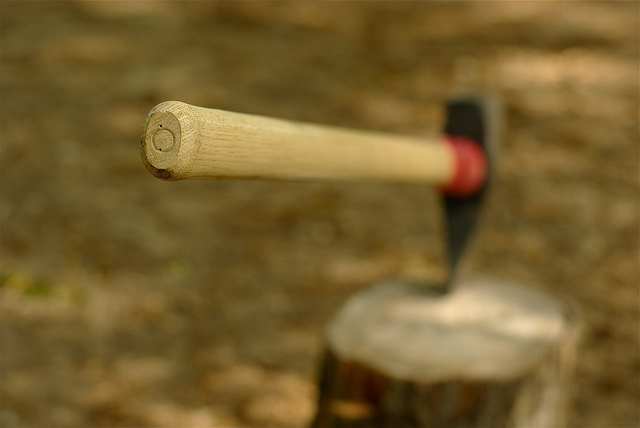 Note if an ax edge is unsharpened that “more strength” or effort is needed to complete the task. We often give up when things are not going our way, when the tools of our mind/body are not up to the project we are working on. Perseverance, keeping at something despite the difficulty, is the key to success. We need to stop blaming our tools and instead keep moving forward.